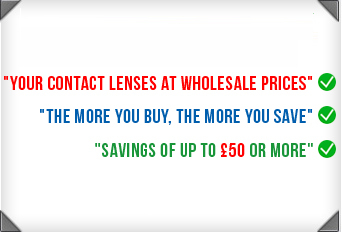 Read our Returns & Refunds Policy - Contactlensesexpress.co.uk. Should you wish to return contact lenses purchased from www.contactlensesexpress.co.uk, please contact a member of our customer support team on 0800 037 4000 or email us at cs@cleuk.com. Once we have confirmed that the lenses/items can be returned please post them by secure/recorded delivery to the address detailed below. Once the items have been inspected we will process an exchange or refund.